Joe is a mechanic extraordinaire, and our Service Lead. 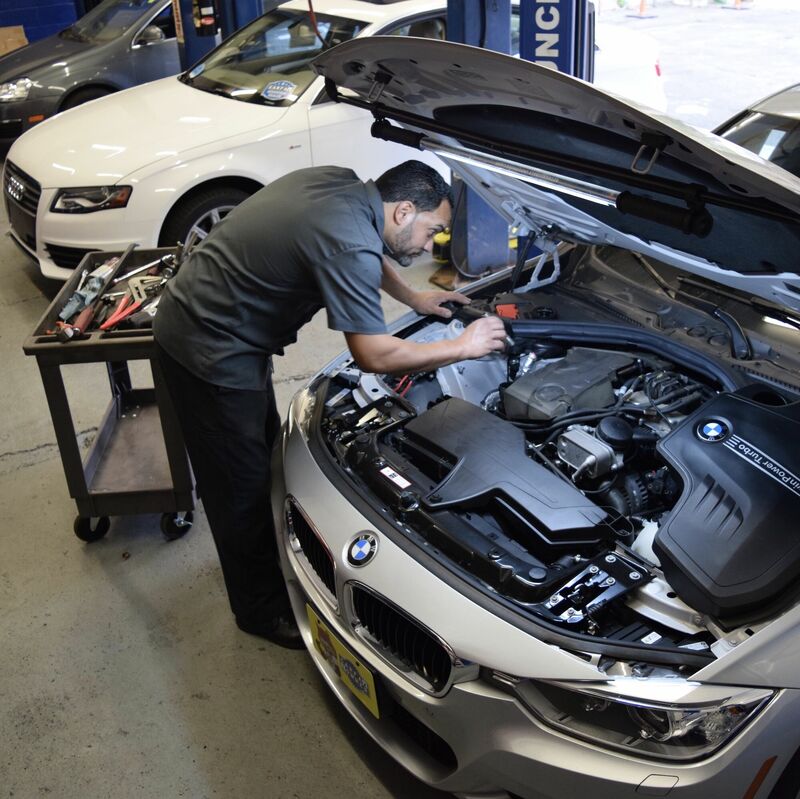 He has over 15 years of experience in German engineered cars, but if you ask him, his heart belongs to BMW. An E46 M3 owner, he has worked in almost every car in BMW's lineup, including all generations of the 3-, 5-, 6-, 7- and X- series, plus the newer 1-, 2-, and 4 series as well. He is the proud papa of two beautiful girls, and one of the kindest, most honest souls you'll ever meet. Karen is the type of person who lights up a room - a pretty woman with a very warm personality. She holds a degree in technology, and has a passion for cars and finance. 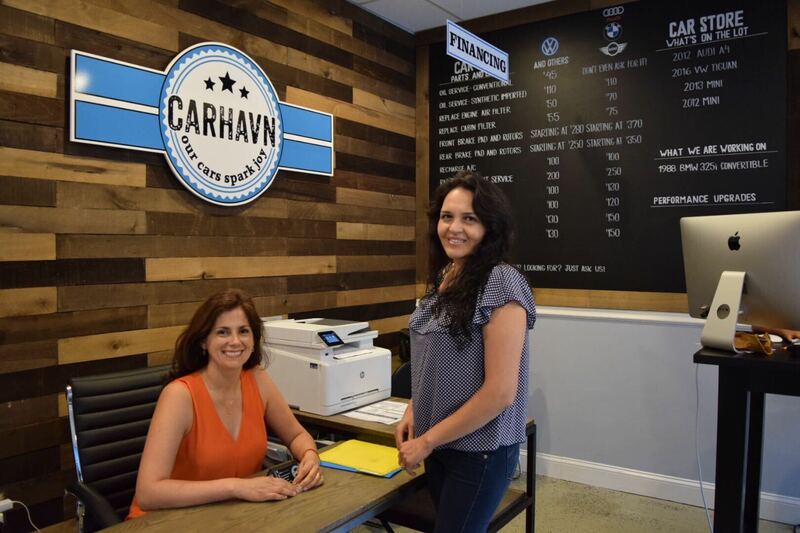 Karen's challenge to the team is to always make CarHaven very female-friendly. Our largest percentage of customers in both the sales and service side is female, so we all embrace her initiatives. This means fair and transparent pricing, a clear explanation of all required and recommended work, and a safe and comfortable environment. She is responsible for all the financial and HR activities in our organization. That's no small task in a car dealership. Karen lives with her 3 kids (all boys) and a lovely pup. At age 5, Ramiro happily pointed at cars in the street and, mostly correctly, identified make (and sometimes year and model). His family has owned German cars for generations, and he has a deep passion for all things automotive. 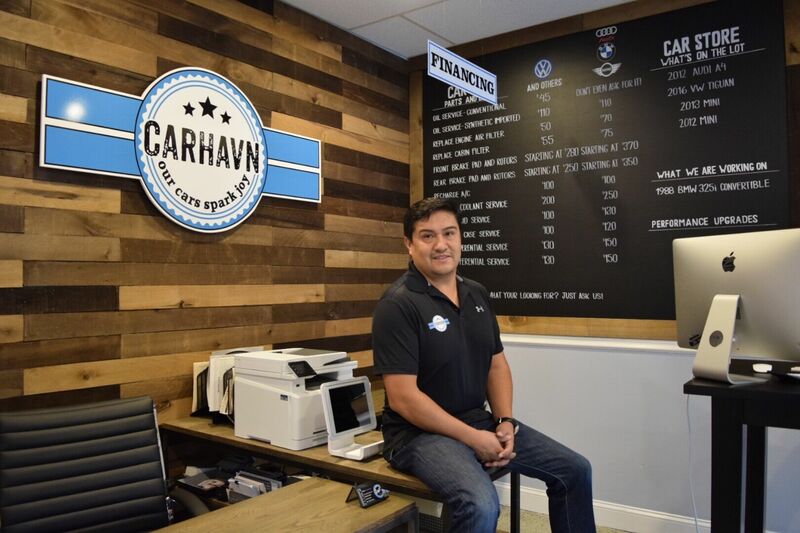 After a 15-year career working as a Lean Six Sigma Master Black Belt for GE, Medtronic, and Bridgewater Associates, Ramiro decided to pursue his dream and build his own company. Using his training and experience in management, operations, and design, Ramiro founded Diseni.io Ventures, an investment vehicle dedicated to using Lean and Design Thinking to create value for customers, employees, and investors. He is happily married and lives with his wife, three boys and Lily the pup in Fairfield County.